The second build in the scarlett series that is featured is the fast +1 Melee build she used against INnoVation on Neon violet square. The goal of the build is to get +1 Melee and zergling speed in time to defend a standard 4 hellion attack and follow up with a baneling bust. If the baneling bust is not able to kill the opposing Terran, Scarlett drones up and finishes the game with continuous zergling baneling attacks as well as mutalisks. However how you close out the game after the initial baneling bust (if you don’t win the game there) can vary. Scarlett wins this game by being aggressively defensive. To do this, Scarlett first recognizes that hellion openers in TvZ are popular now and that most standard 4 hellion pushes will get to her base around the 4:00 mark. She decides to aggressively defend this push by creating and hiding an army and tech that crush INnoVation’s push, in this case she chooses +1 melee speedlings. Since she has already invested in the melee upgrade and zerglings and INnoVation has lost 4 hellions, she is able to find massive damage with a follow up baneling bust. The game is pretty much over from this point, but Scarlett easily closes out the game after getting +1 carapace and teching up to baneling speed and mutalisks. After defending Terrans first attack (if it doesn’t show up just attack) – Send all zerglings across the map making banelings on the other side of the map to break Terran walls. The goal is to shut down their third base and kill as many workers as possible. After attacking start Lair, +1 carapace, more queens and switch to drone production. After the secondary baneling bust, start spire and 5th and 6th extractors. Ideally, you don’t want to let the Terran know you are building zerglings or getting +1 melee until you are destroying their initial push. Getting your creep spread started early is important in assisting your zerglings in defending their initial push. 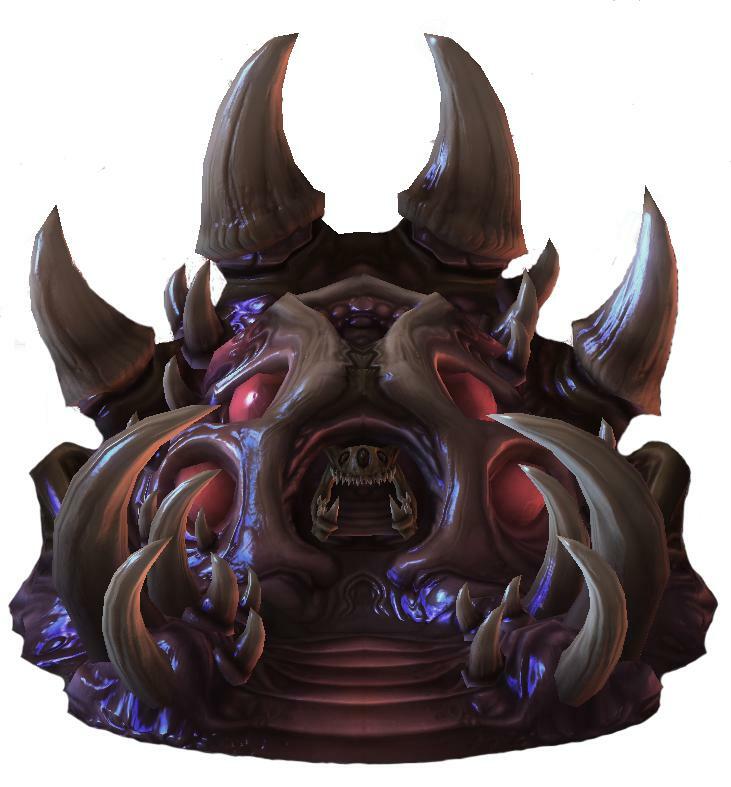 If they step on to creep too far it should be easy to beat their push as the extra speed will allow your zerglings to catch their hellions easily. 1st extractor shows @18 supply, then 2x more extractors (Which would be 3 extractors total) then near end it mentions building 5th and 6th. When was the 4th extractor supposed to be built? was it supposed to be built earlier into the build?